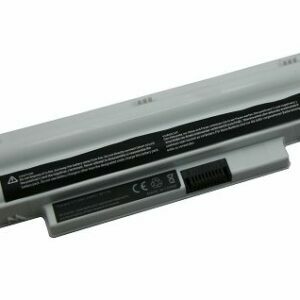 It doesn’t matter how well you look after your laptop, sometimes the battery can just die. 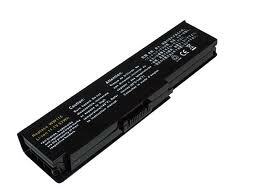 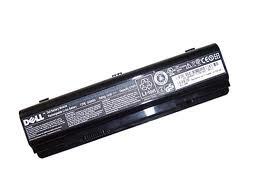 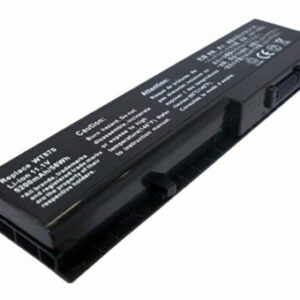 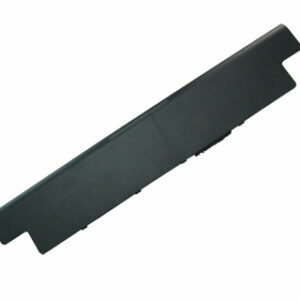 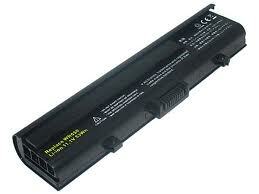 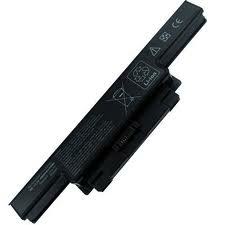 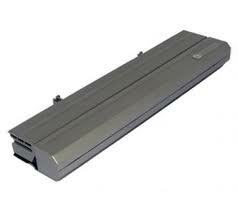 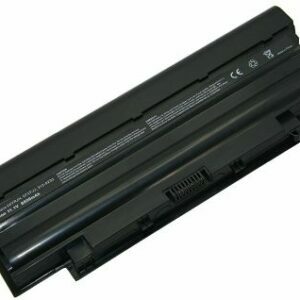 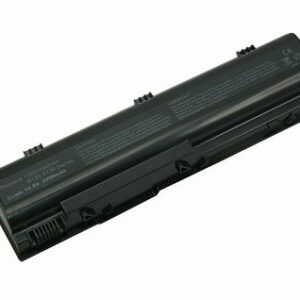 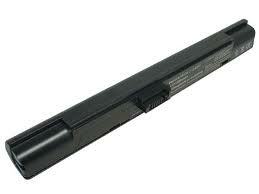 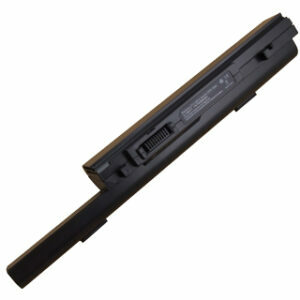 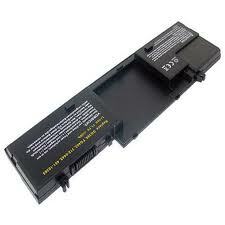 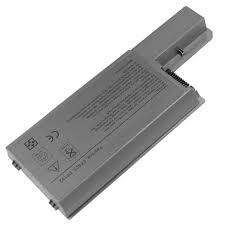 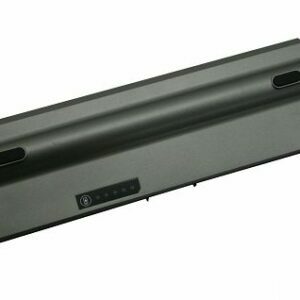 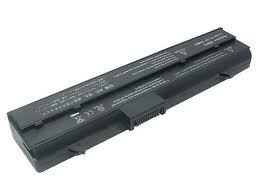 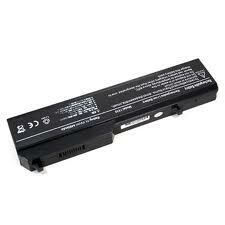 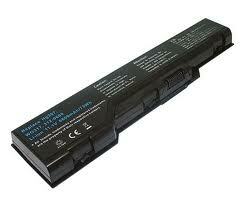 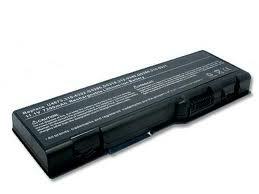 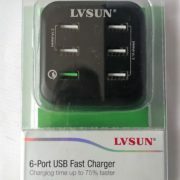 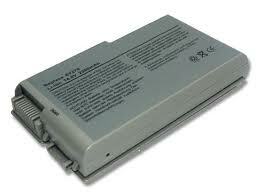 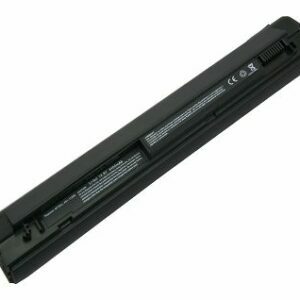 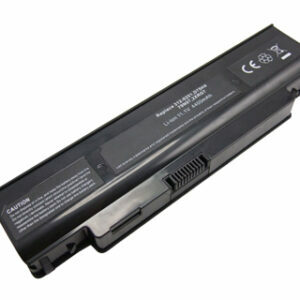 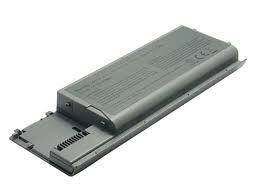 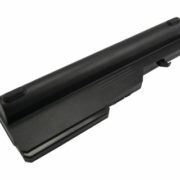 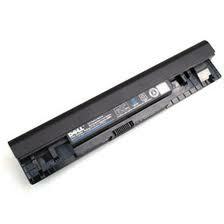 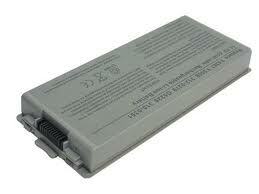 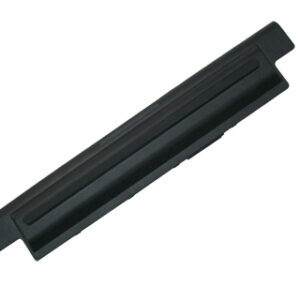 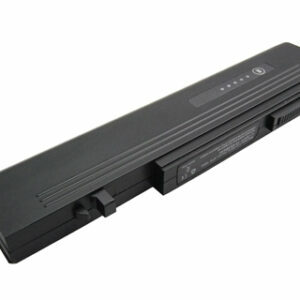 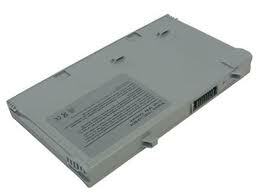 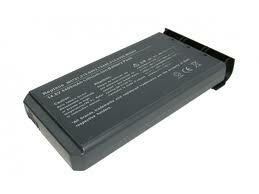 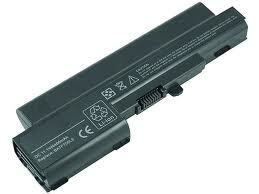 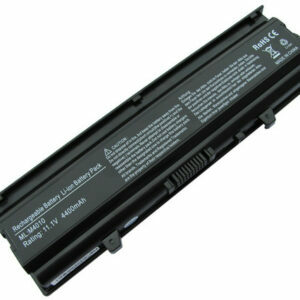 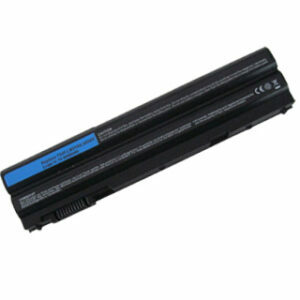 If you’re having problems charging your Dell laptop, you will need a replacement. 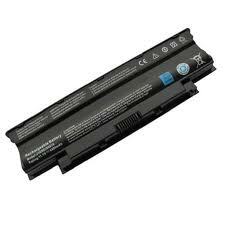 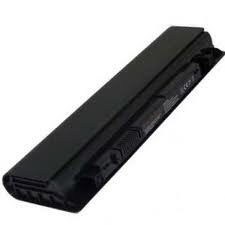 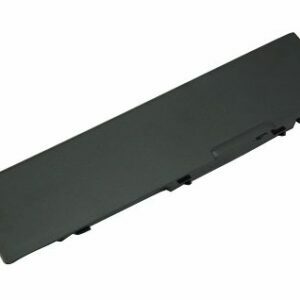 Unfortunately, official replacement laptop batteries can be difficult to find, and when you do find one, they can be expensive. 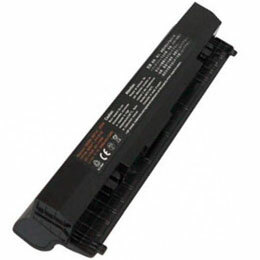 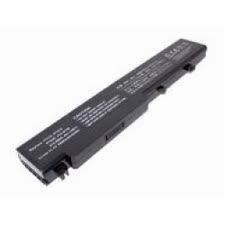 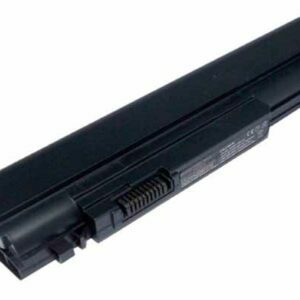 At Battery Experts, we are proud to offer a wide range of batteries at affordable prices, including Dell laptop batteries to suit various makes and models. 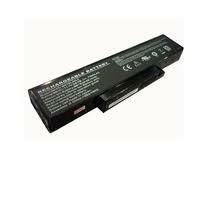 Not only do we offer some of the best prices available, we also guarantee excellent quality along with a 12 month warranty on every one of our products, giving you a reliable solution for any of your battery needs. 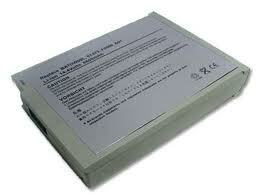 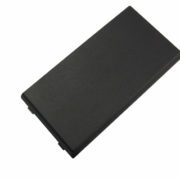 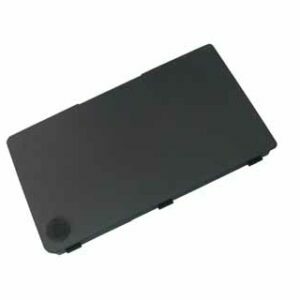 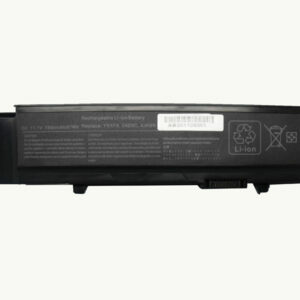 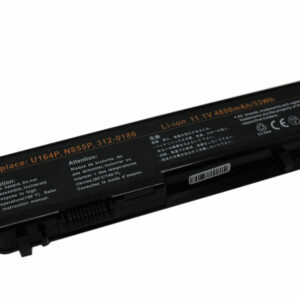 Can’t see the battery your Dell laptop requires? 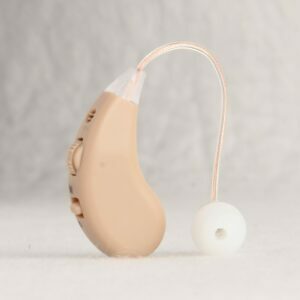 Get in touch and we’d be happy to help. 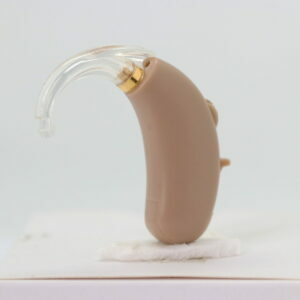 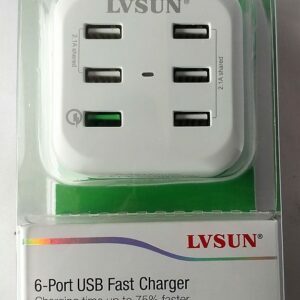 Have used these guys several times, fantastic service with a good product.